The Cala Jóncols vineyard, the smallest in Catalonia, is maturing. Every day we can see the wonderful evolution of the new plantation of less than one hectare, started this summer. The vineyard is an added value and has become another attraction for guests. 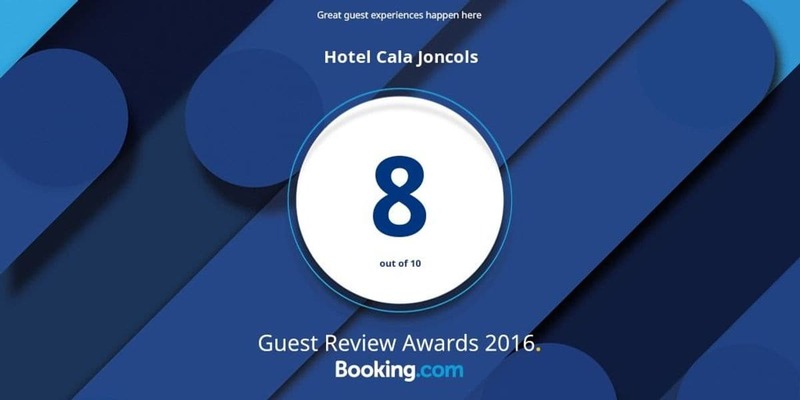 It has also given us the great satisfaction of witnessing the growth of a project set in motion to coincide with the celebration of the sixtieth anniversary of Cala Jóncols. 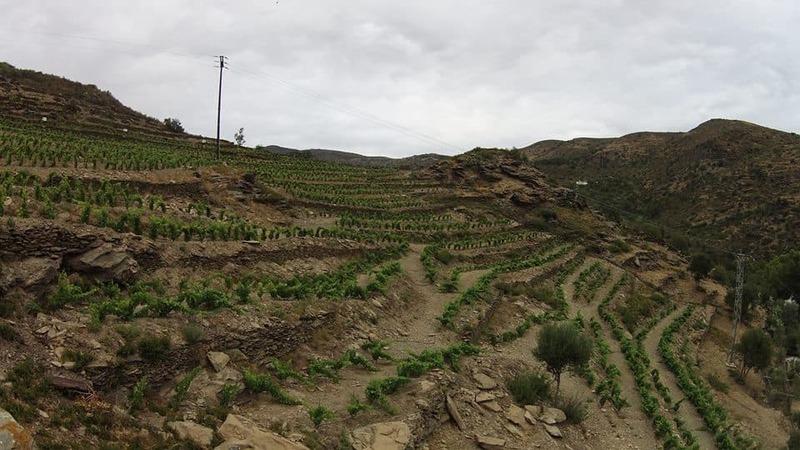 The wine-producing project and the investment has been carried out to recover the agricultural activity in an area that used to be farmed, found in the heart of the Cap de Creus Nature Reserve, an emblematic place home to the hotel complex. Now we can see the first results of the effort made to achieve a completely homemade and ecological product that adds a new attraction to the paradise that is Cala Jóncols. Our vineyard is pleasant company for our guests who are spending a few marvellous days at Cala Jóncols and observing how it grows taller and more luscious, and how it helps to add even more beauty to our environment.